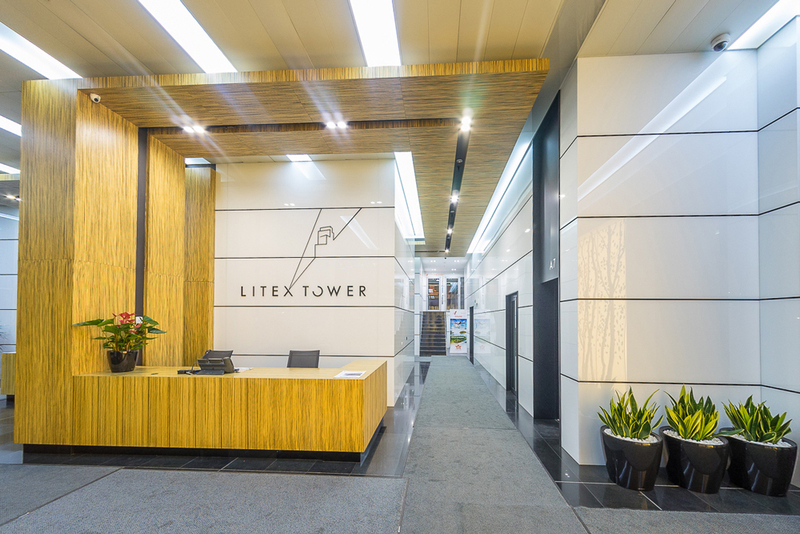 Litex Tower is a part of an administrative and commercial complex offering business facilities and amenities of the highest standard. 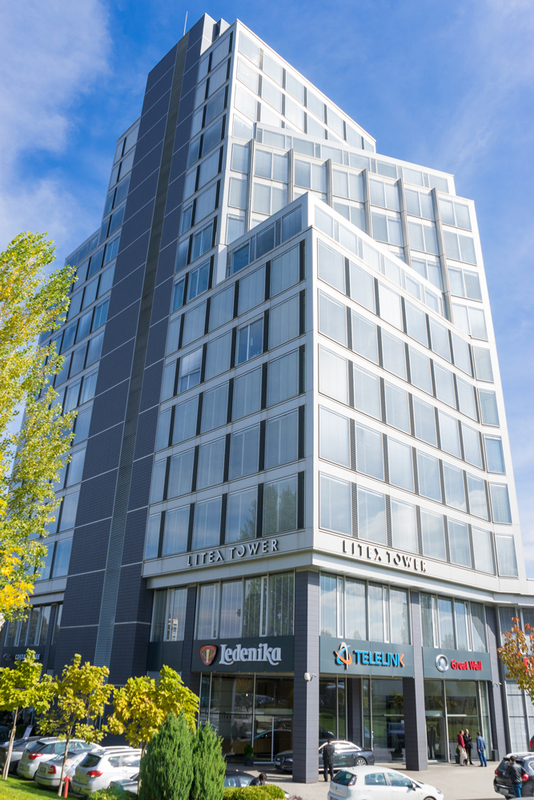 Together with the Sopharma Towers, Litex Tower forms impressive silhouette that dominates Sofia’s skyline. The building has a spacious, light-flooded lobby. Notable for its distinctive design, the lobby perfectly combines modern architectural details and high-quality contemporary materials. 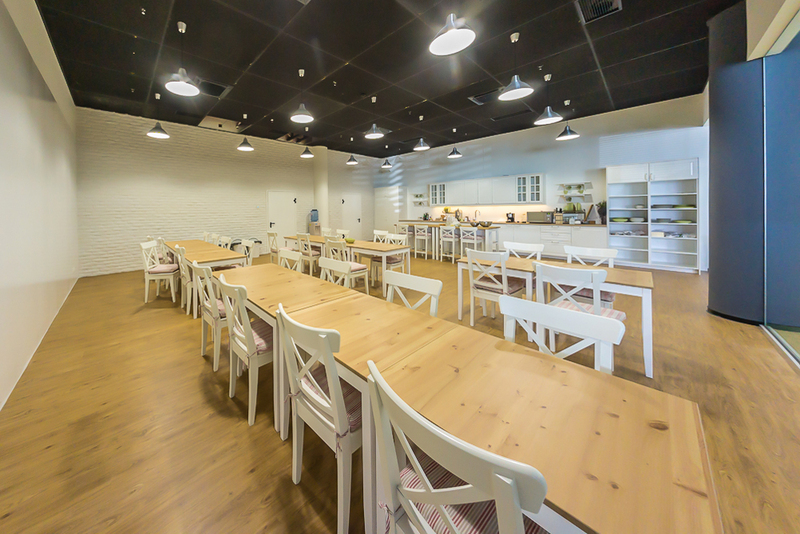 A cosy café is located directly opposite the main entrance – an excellent choice for both business and personal meetings. 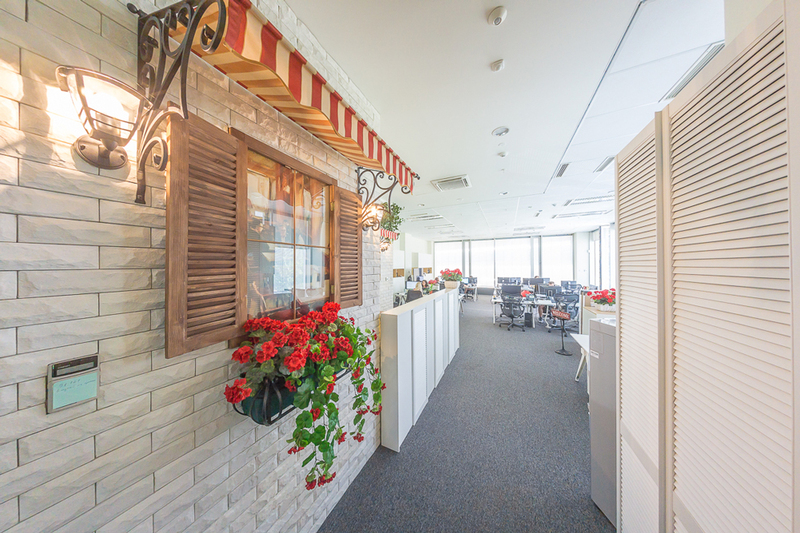 The tourist agency next door offers personal and business trips. 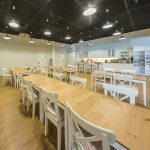 The building has a modern and multifunctional conference centre, which is suitable for all type of events thanks to its high functional mobility The catering zone with its cloakroom and restrooms is in immediate proximity. 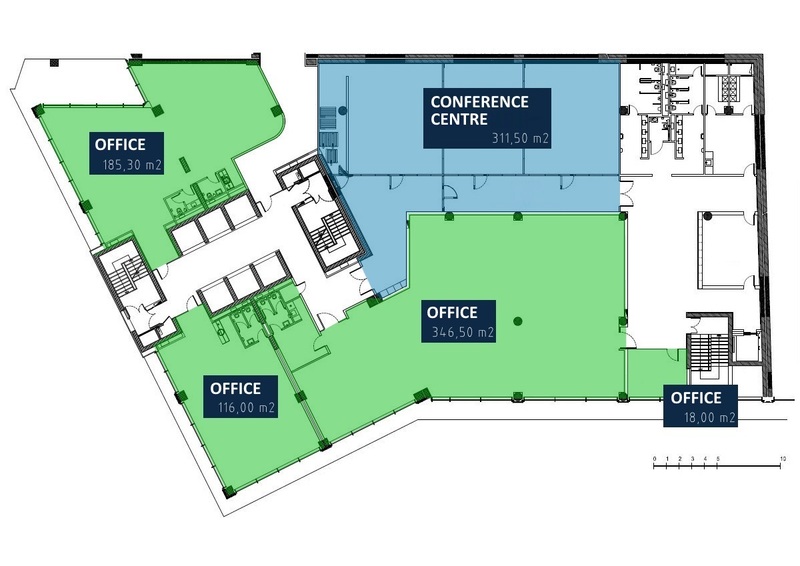 A covered walkway connects the conference centre to the commercial zone with its restaurants, shops, well-equipped fitness centre and bank offices. 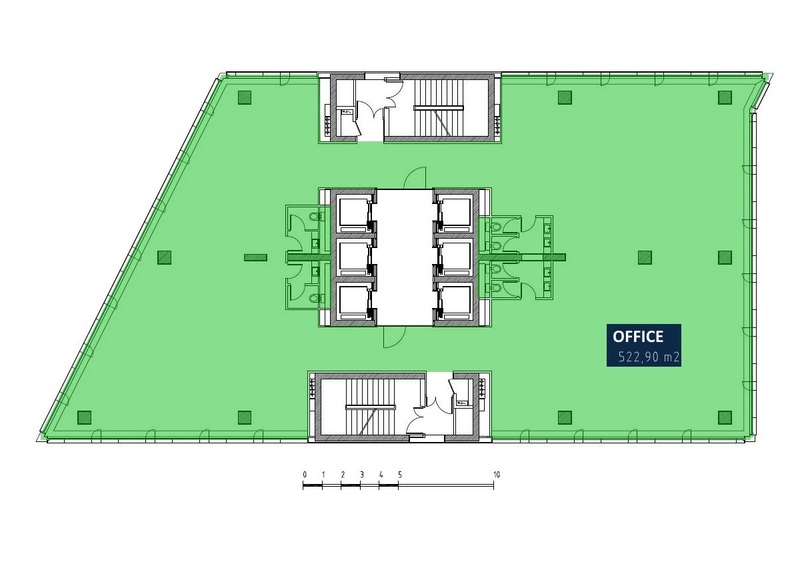 All the floors above the conference centre consist of office premises that allow functional separation of the space in accordance with the tenant needs. 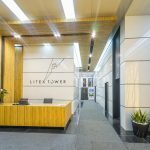 Litex Tower is a next-generation green office building. 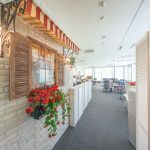 The office design and infrastructure correspond to the latest trends in the European architecture and meet the highest occupational and performance requirements. 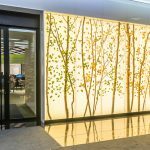 The building has an innovative facade system and fully integrated technical systems resulting in remarkably low energy costs and an outstanding sense of light and comfort. 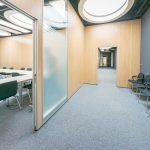 The building offers work space of the highest standard: 2.90-metre clear height, floor-to-ceiling glass facade, building depth allowing maximum daylight penetration, low noise levels, excellent acoustics. 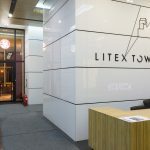 The façade of Litex Tower is with crystal glazing which allows transmission of diffuse light without any colour shift typical for the usual sun protection glazing. 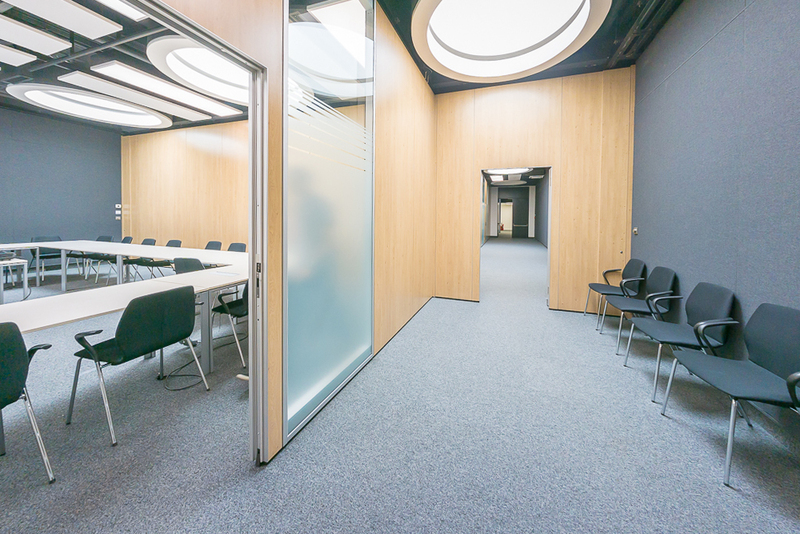 Sufficient daylight deep into the interior is ensured for over 80% of the working time eliminating the need for artificial lighting. 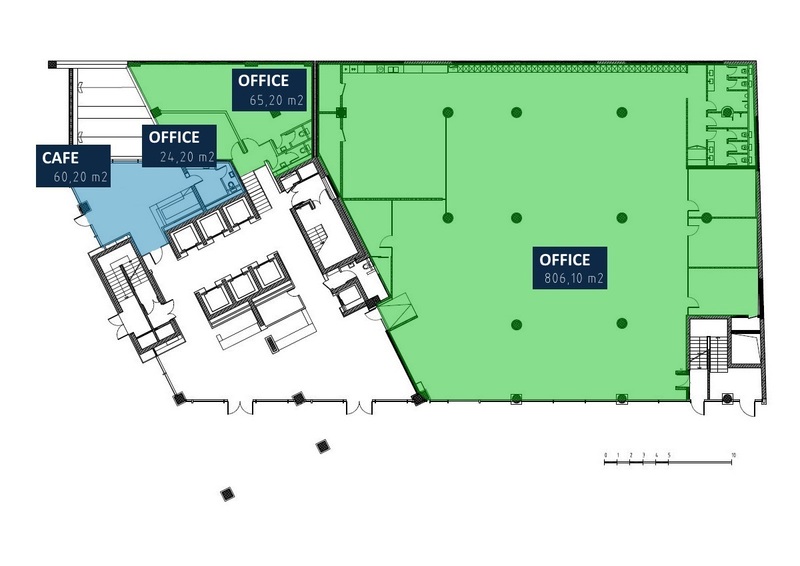 The building fulfils all Class A office space requirements. 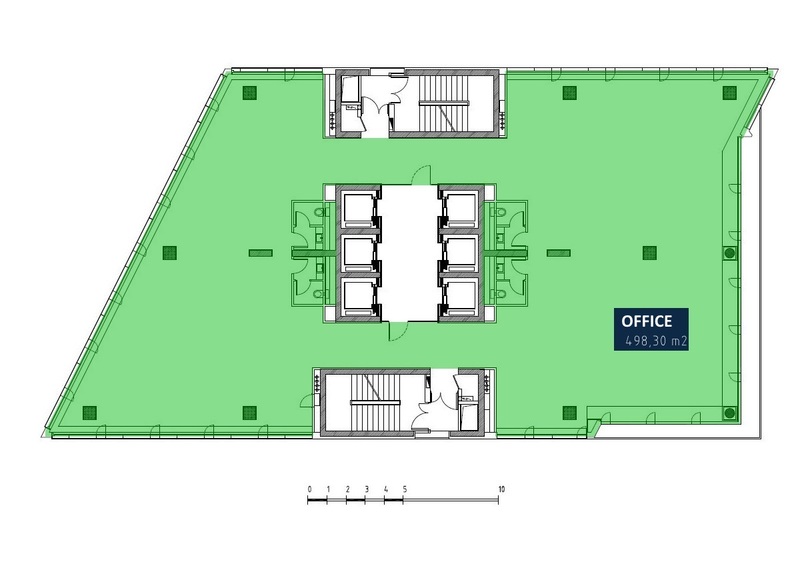 Workspace flexibility is extensive: blinds and lighting control, decentralized air-conditioning, openable windows, raised access floors, etc. 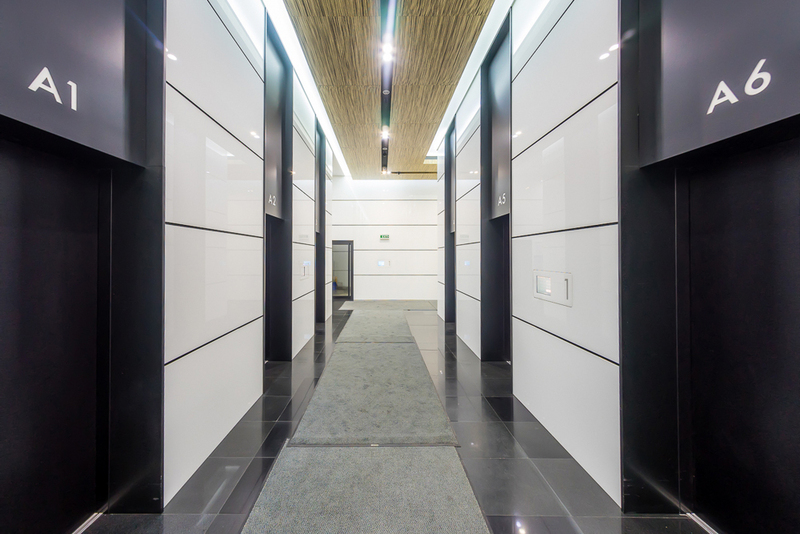 The automated building management system allows complete process and parameter control and monitoring: lighting, temperature, humidity, fresh air, etc. 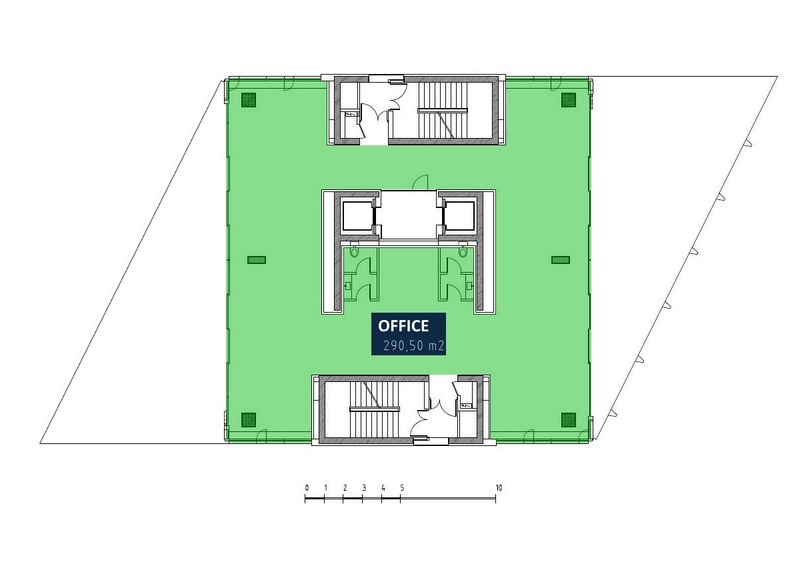 Space division allows various arrangements in accordance with individual tenant needs: individual spaces, open-plan solutions or mixed functions. 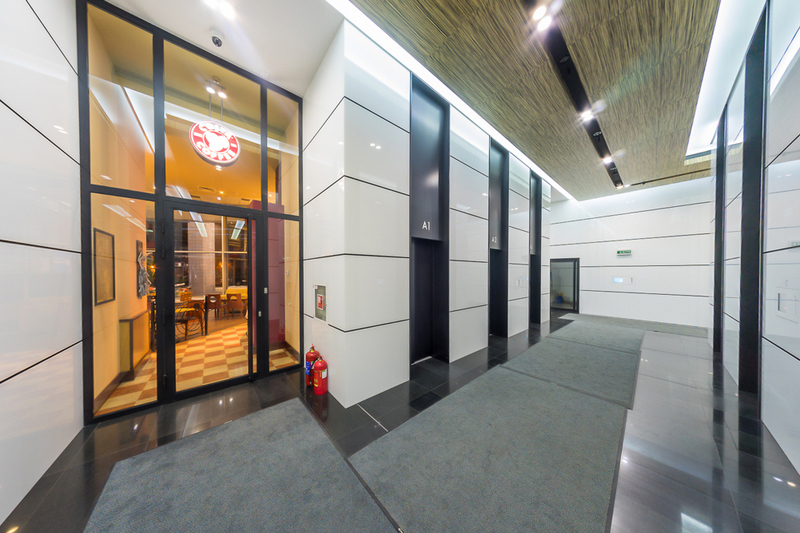 All common areas, lobby and rest rooms are built with high quality luxurious natural materials. 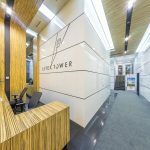 The seven high-tech elevators are controlled by means of a central intelligent traffic management system ensuring minimum waiting time during the peak hours. The green roof of the low-rise building section improves the air quality in the offices and supports the natural ventilation. The green roofs enhance the urban biodiversity, remove dust particles and reduce noise levels. 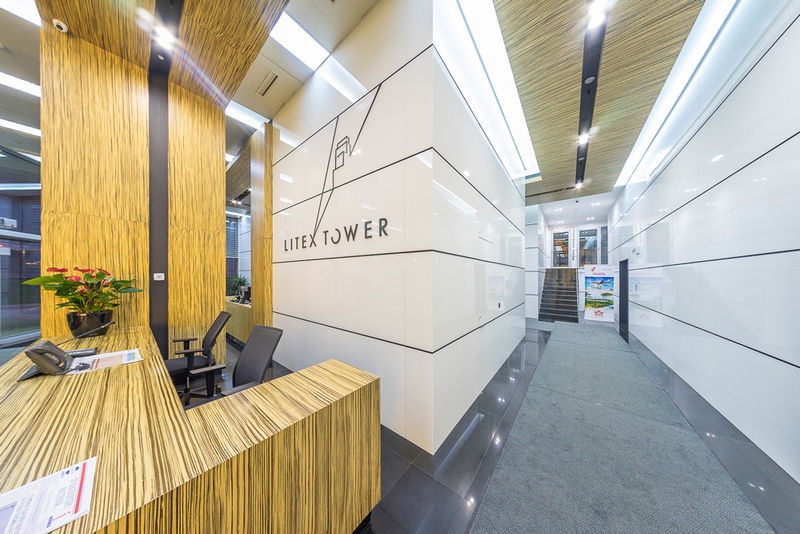 Litex Tower delivers high level energy efficiency and provides improved microclimate and comfort. The double facade has integrated automated retro-solar louvers controlled by an automated centralized system. This technology allows reduced solar radiant energy transmission during summer while allowing maximum light penetration into the interior and diffusion of natural light deep into the room; lower loss of internal heat energy during winter combined with efficient use of solar radiant energy and guaranteed comfort. 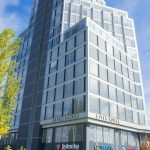 This façade solution works together with the HVAC and lighting systems toward a comprehensive energy efficient concept. Reinforced concrete, lightweight ribbed slabs with inverted beams. 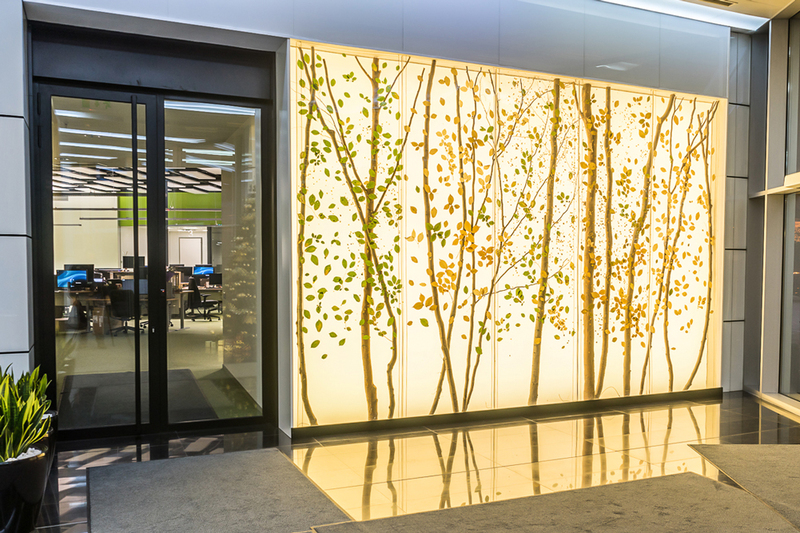 A state-of-the-art conceptual design – an adaptive facade. 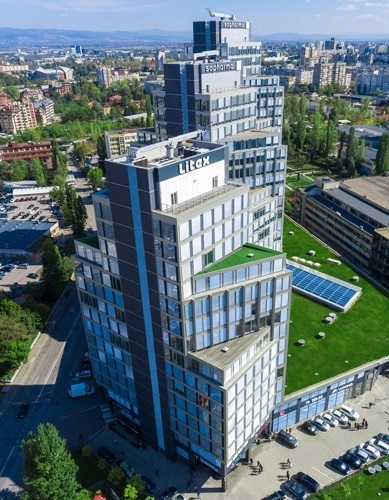 This is an innovative project solution tailored for Litex Tower, that guarantees energy efficiency and high comfort . 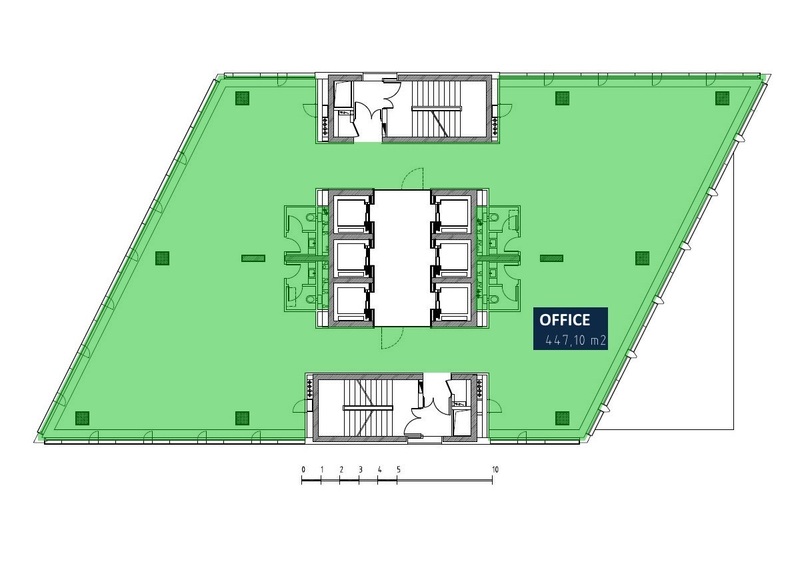 Decentralised installation ensuring optimal flexibility and reduced energy consumption. Openable windows. 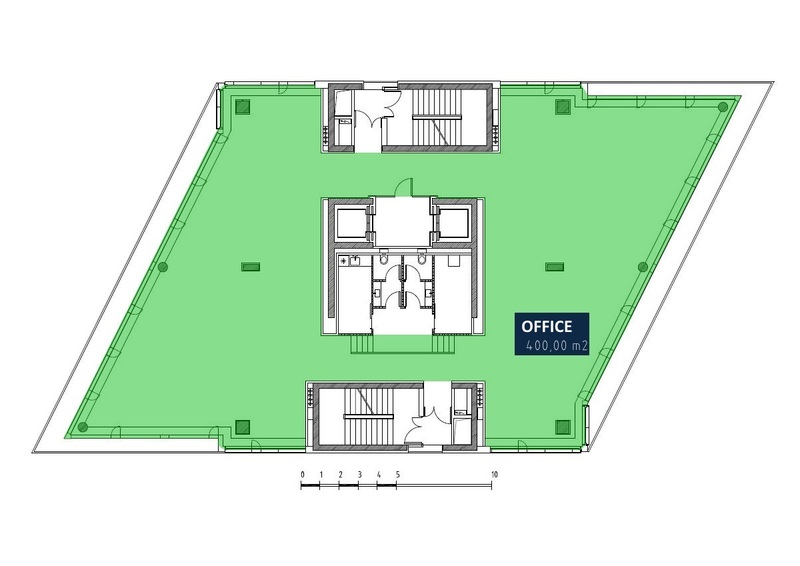 Carpet-tiled raised floor in all office premises, granite floors in the lobbies and commercial areas. Doubled independent energy supply from two independent substations as well as a stand-by diesel generator. Management and control, optimisation and 24-hour monitoring of all building systems and installations (access control, CCTV, alarm and security systems, HVAC etc.). 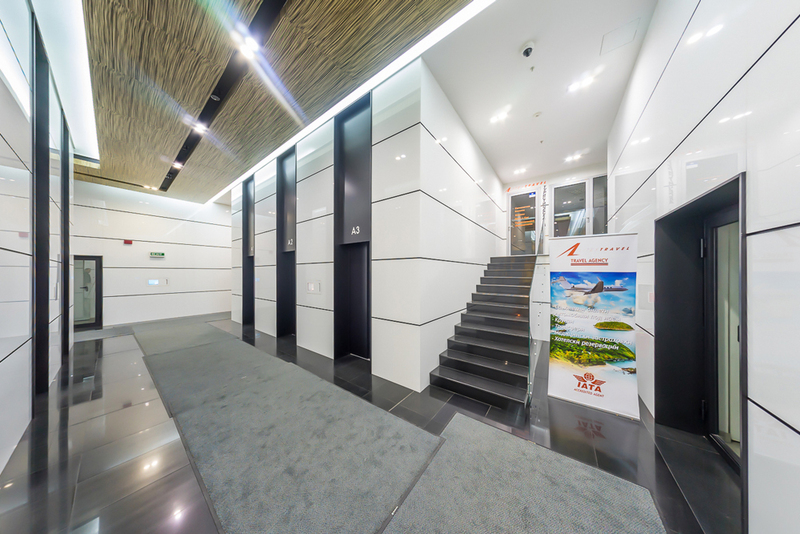 Seven high-tech passenger lifts equipped with a central intelligent traffic management system ensuring minimum travel and waiting time and reduced energy consumption. Reliability, noiseless operation, healthy environment, electrical safety, efficient use of floor area. 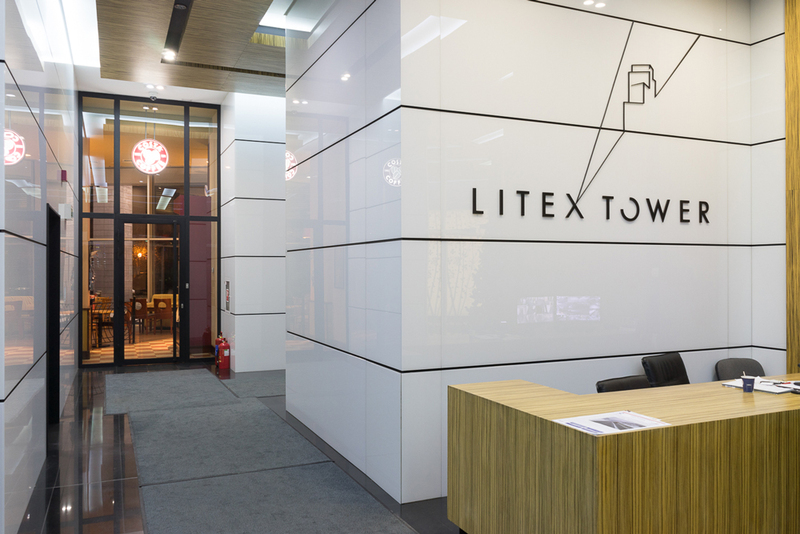 Litex Tower is a next-generation office building embracing the concept for energy-efficiency and practical architecture. 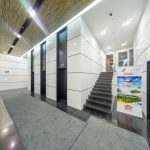 The building fulfils all Class A office space requirements and is in line with the latest trends in European architecture.